We spoke more with Harry Lennix about “The Blacklist” and “Man of Steel” in the full podcast, which you can download and stream below. 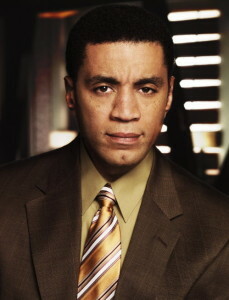 Follow Harry Lennix on Twitter: @HarryJLennix. “The Blacklist” airs Monday nights at 10/9c on NBC.